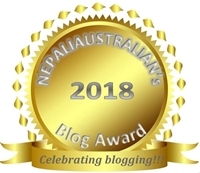 This entry was posted in Marriage, Nepali Culture, Newari Culture, Our Story, Our Wedding and tagged australian nepali, Bachelorette, dance, family, friends, hen's night, kathmandu, love, love story, M from nepaliaustralian, Mehendi, mehendi fun, move, Nepal, Nepalese wedding, Nepali, nepali australian, nepali wedding, Nepaliaustralian, newari wedding, our love story, Sydney, wedding cakes, wedding ceremony. Bookmark the permalink. This is a wonderful post – cannot believe how intricate the design is. 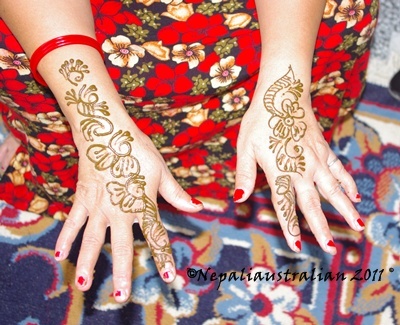 Beautiful photographs to see the process and final Mehndi. Best wishes – looks real dark to me!! Love will be in your future forever. 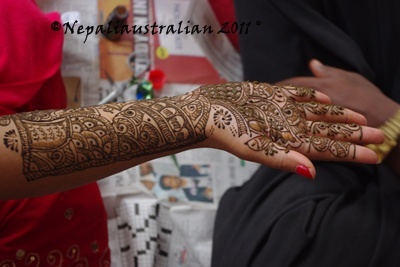 I’ve been amazed at some mehndi artists who can create intricate bridal designs super fast. 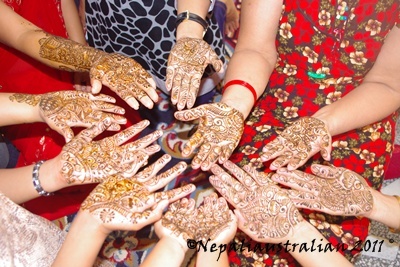 At the last mehndi raat, one girl could three people with gorgeous intricate work in the same time another did simpler stuff. Wow ! Just wow ! 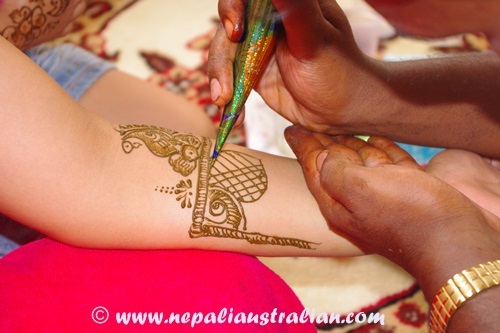 Such beautiful culture !